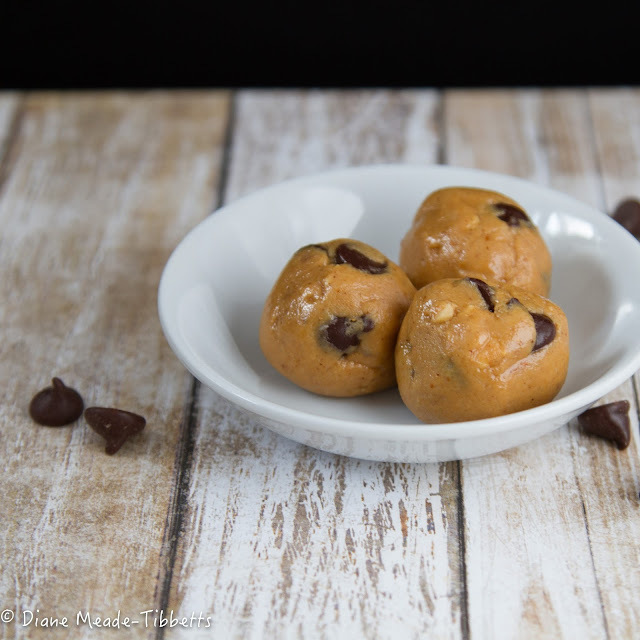 Peanut Butter Chocolate Chip Cookie Dough!! These are grain-free, gluten-free, dairy free, and raw. Recipe by Texanerin Baking found on Pinterest. Still working on getting a more doughy texture and less oily which I think is from the peanut butter. They are really good though and cure that afternoon nutty, sweet craving I get after lunch. One is usually plenty. Just had a realization that this photo and the one I posted last week took little if any editing. I may have brightened them and of course cropped but I believe I got them right in camera and that excites me. My least favorite part of photography is editing. I still so much more to learn but I'm seeing some progress. Yes, a picture of my breakfast. Unedited from my Canon 7D. I want to practice on and improve my food photography AND I need to take better care of myself. 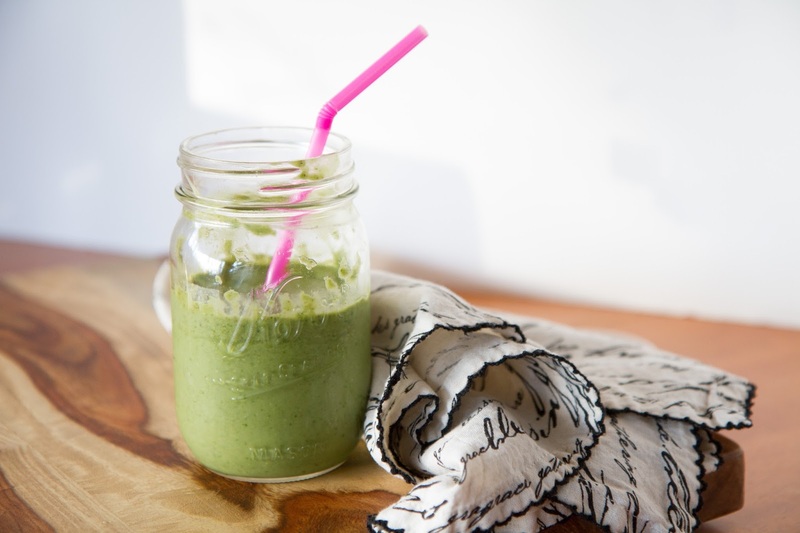 1 cup (or so) Almond milk, 2 – 3 leaves kale, ½ frozen banana, half an avocado, a scoop of peanut butter, a spoonful of Chia seeds and a tablespoon of Chlorophyll. Blend until smooth. Makes approximately two 8 ounce servings. Now I'm trying to figure out how I'm going to photograph the Turkey Burgers I'm making for dinner. No natural light at that time of day so I'm going to have to practice with artificial lighting. Copyright © Diane Meade-Tibbetts. Simple theme. Theme images by gaffera. Powered by Blogger.